Drinking coffee is part of everyone’s morning ritual. 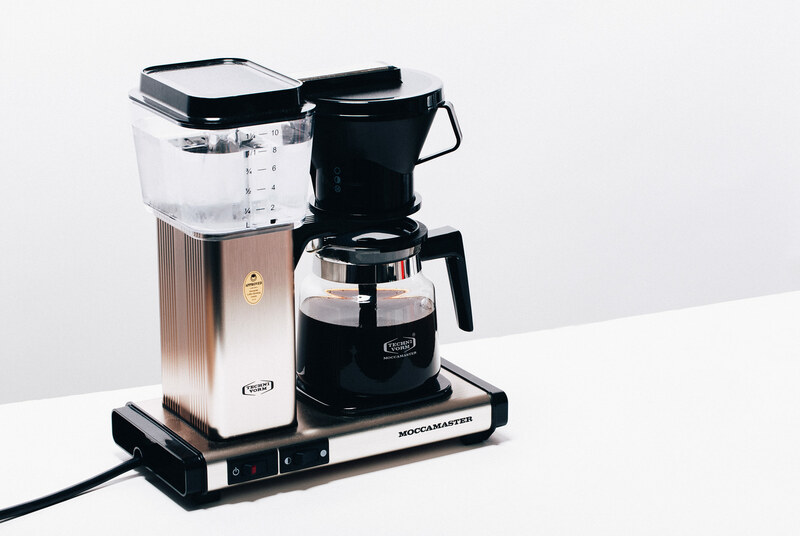 For those who really love coffee, they even invest on a quality coffee maker so they can whoop up their own coffee. There are different models of coffee maker out there which makes the job of finding the right one for your need a daunting task.